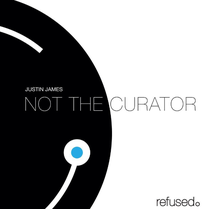 Justin James recently announced the launch of his new record label - refused. and its first official release ‘Not The Curator’ - which will be out on 20 May. As a Windsor based producer, Detroit influence emanates from Justin, allowing him to combine a collection of unusual effects that give the track a unique character and infectious groove. refused. will showcase forward thinking techno from himself, established artists and up-and-coming talent from around the globe. 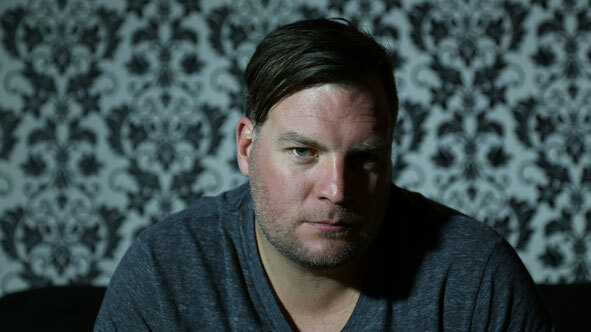 All about his deep love of the diverse elements of techno, Justin has taken his vision to the next level by curating his own imprint. As an artist who's released on labels such as Minus and Sci+Tec, expect a slew of creativity from him. The official refused. launch party will be held Saturday 17 May at Red Lounge in Windsor, Ontario, Canada. Check the track below.